Employment > Assistant > Orthodontic Dental Assistant! This is your opportunity to work in a well-established, high-quality orthodontic office that appreciates an awesome assistant! 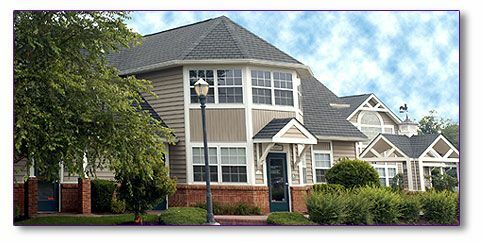 We have state of the art technology like digital scanning instead of impression taking and care about fostering a friendly and fun environment.The ideal person must have a NJ dental x-ray license, chairside experience, excellent customer service skills, and the ability to get to work at 8:30am!Compensation is dependent upon experience.We offer competitive benefits including health, 401K and so much more.Please email your resume to kdesimonedds@comcast.net.